In this issue we talk spiritual characters in DC Comics. Not just magic users, but specifically characters connected to the power of God or demons. But first we preach all that is holy in DC news. Shazam starting production, Gotham’s new poster, and just the tip of the iceberg that is SDCC. 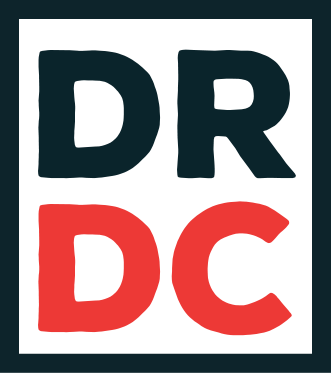 We also hear from our disciples with questions about Etrigan The Demon, The Phantom Stranger, Pandora, where spiritual powers come from, and whether or not the DC Universe is inherently Christian. Flashpoint #5 – Pandora uses Barry Allen to alter the multiverse and create the New 52. The New 52: FCBD Special Edition #1 – The New 52 origins of both Phantom Stranger and Pandora. Secret Origins vol. 2 #10 – The many and mysterious pre-Flashpoint origins of the Phantom Stranger. The Multiversity Guidebook #1 – Grant Morrison’s Map of the Multiverse, including the realms of Heaven and Hell. Demon vol. 1 #1 – The origin of Etrigan the Demon. Demon Knights vol. 1 – Etrigan and other magical characters fight evil in the Middle Ages. 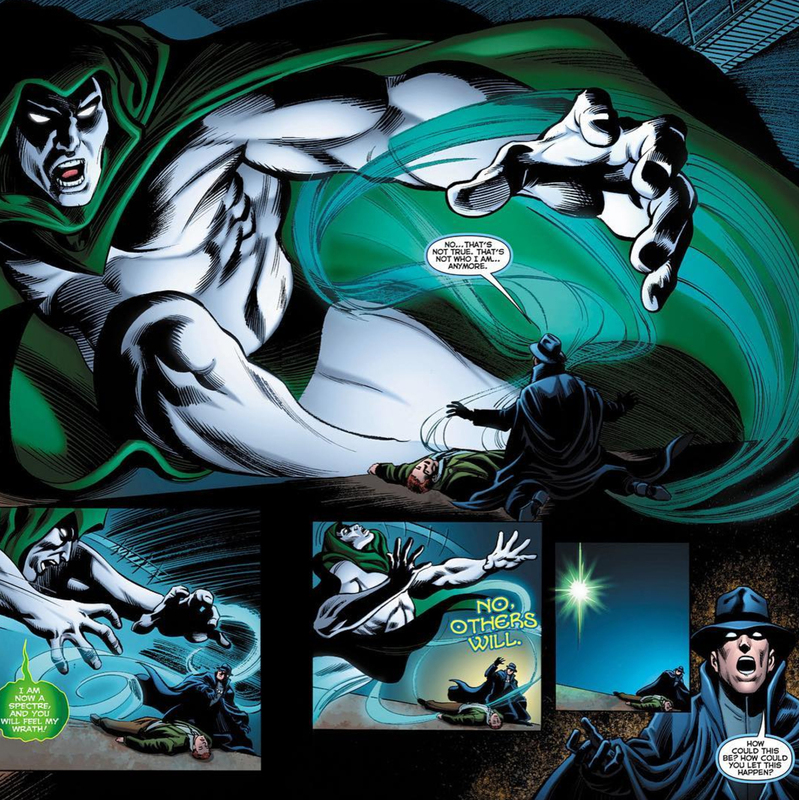 Crisis on Infinite Earths #10 – The Spectre fights the Anti-Monitor at the dawn of time.